With our Visual Energy Analytics solutions, we aim for a substantial contribution to the Digital Energy Transformation. Our software platform GRIDS targets utilities, cities and municipalities as well as companies. It creates new information and assets from existing internal, industry and socio-economic data. 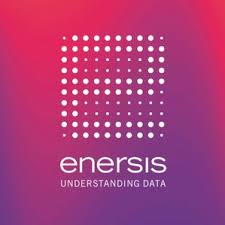 The intuitive, geo-visual design of the enersis software puts users directly into the future of digital energy. It was founded in 2011 and is head quarterd in Berne.